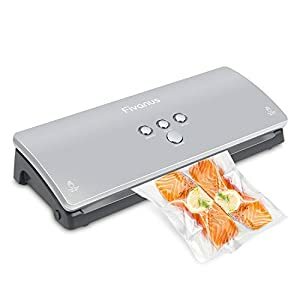 Tags: culinary, Food Preservation, food saver, food sealer, food sealing, food sealing machine, Pictek Vacuum Sealer, sealing machine, sous vide, sous vide cooking, sous vide machine, vacuum sealer, Vacuum Sealing, Vacuum Sealing machine, Vacuum Sealing System. 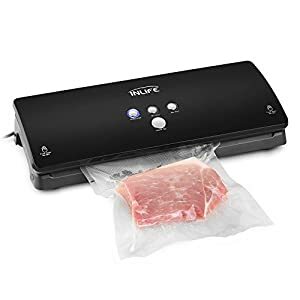 With Pictek Vacuum Sealer preserve the Freshness and Flavor of All Your Foods For Up To 7 Times Longer Than Conventional Storage Methods. 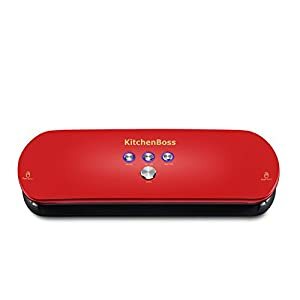 Suctions all the air out of the food storage pouch, and seals the opening shut, to prevents freezer Burns on Frozen Fruits and Vegetables, and Keeping Ingredients Entirely Free From Nasty Bugs and Bacteria. 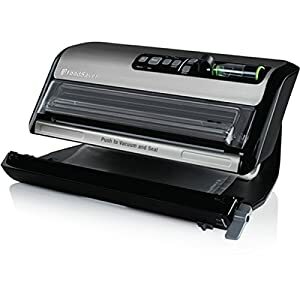 Pictek vacuum sealer supporter 2 modes: “Seal” Mode and “Vacuum & Seal” Mode, and you can choose one as you will by click the button. 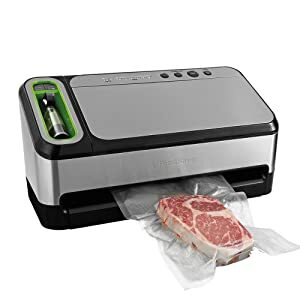 Put the bag into Vacuum channel, Press “seal only “or “Vacuum & Seal” Mode button, then it will work and turn off automatically in few seconds. 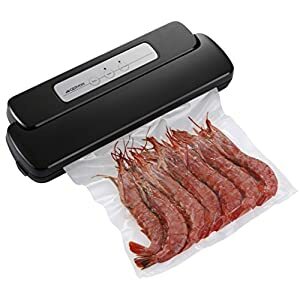 Pictek vacuum sealer has Roll storage compartment and cutter which can creat custom-sized bags by yourself easily, which means save money on Vacuum Bags! 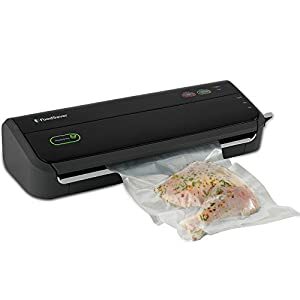 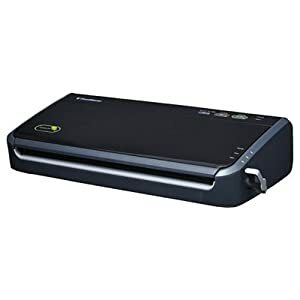 The vacuum sealer can accommodate up to 12-inch wide bags or rolls (are Not included). It also can be used with canister or tube (NOT included) for vacuum sealing canisters etc. 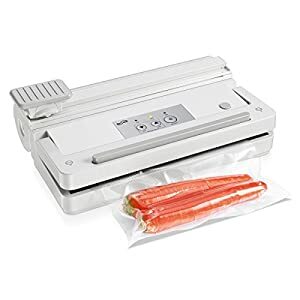 Just open the lid to set bags in vacuum sealer,then close it and press the vacuum button,the pictek vacuum sealer will do the rest. 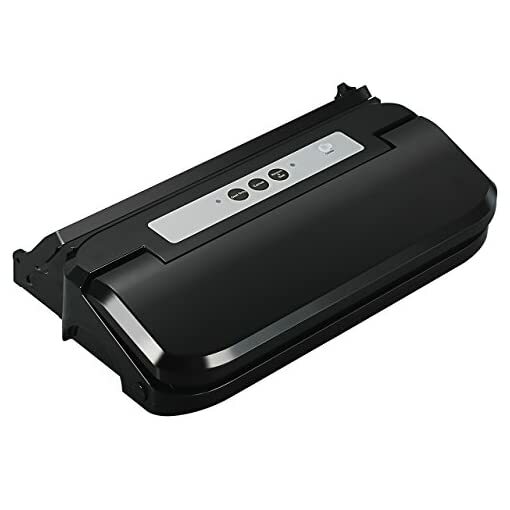 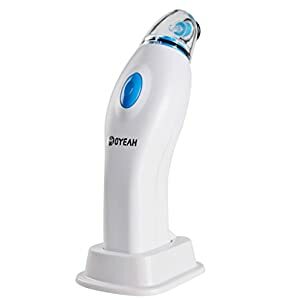 (Sealing Only Time:4~10s; Sealing & Vacuuming Time:10~20s) Buyer Guarantee – We stand 100% behind our customers with 18months warranty and 45days money back support.